A hashtag is that funky number symbol that looks like this: #. By using a hashtag symbol before a relevant keyword or phrase, folks can more easily follow along with your message or any message associated with it. Discover what hashtags mean and add your own definitions with tagdef.com. Twitter pretty much exists around hashtags. Ask any social media marketer on Twitter if hashtags are important, and in 140 characters or less, I bet they can tell you why. So what’s the scoop on the all-important pet space on Twitter? Which hashtags matter? When creating a new hashtag, ensure that it isn’t already being used. No one actually “owns” a hashtag but you certainly don’t want to Tweet with a hashtag that has previously been used. You can easily find this information by searching for a hashtag on tagboard.com. Type in “#cutecats.” Of course, this is heavily used so there is nothing new about it. However, you can jump on the #cutecats hashtag bandwagon if you post a cute photo of your cat on social media. See what I did? I worked the hashtags into the natural flow of the tweet without being intrusive or spammy. By making a list (or more) of people you follow on Twitter (tweeps) and then segmenting those lists, your life is made so much easier to find hashtags. Know a popular blogger and wish your tweets could be as engaging as his or hers? Follow their formula: What is working for them? Don’t replicate but get inspired by it. 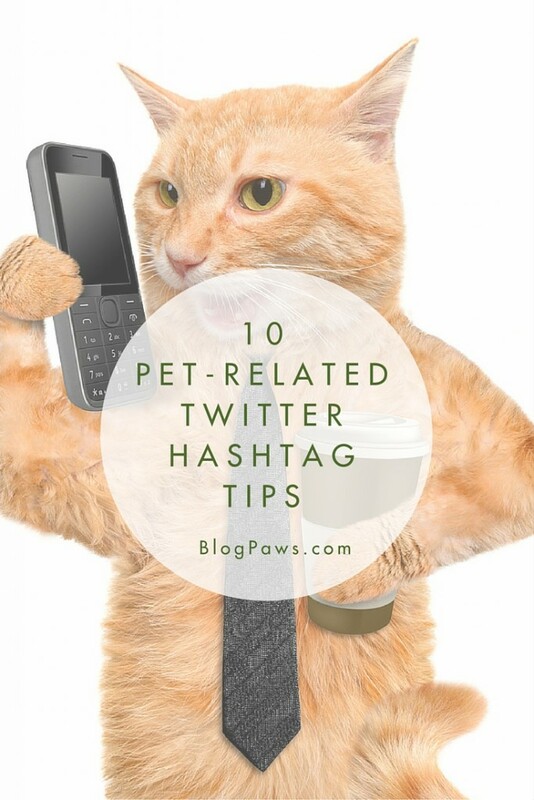 I have lists for cat bloggers, dog bloggers, media, bloggers in non-pet niches, and more. Twitter lists allow you to segment folks you follow by category, which makes it easier to tweet them, talk to them, etc. Online Twitter chats are a fantastic way to network, learn, connect with other bloggers, brands, and ask questions while growing a Twitter account. 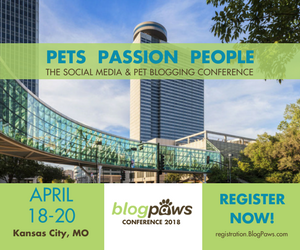 Ensure the #BlogPawsChat hashtag, for example, is included with every tweet or folks will not see what you have to say. 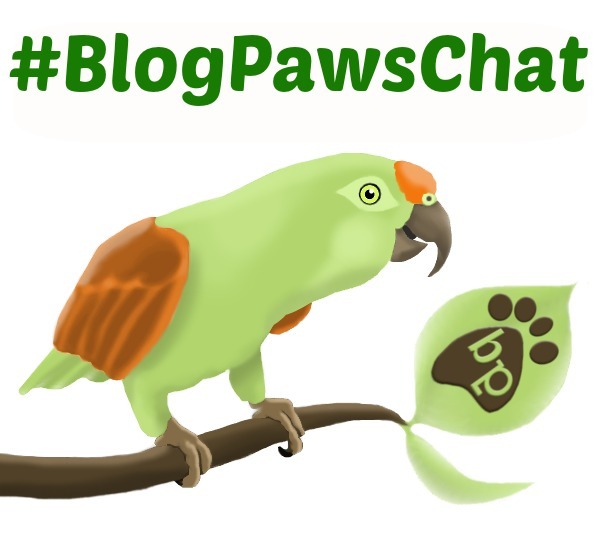 The #BlogPawsChat takes place on Twitter every Tuesday night from 8 to 10 pm EDT except the third Tuesday of the month. I want to grow my social media following, and if you are reading this blog post, no doubt you want to as well. If you have a protected or private Twitter account, your hashtags will not show up in search. So for all of your hard work and putting in hashtags to complement your tweets, don’t make the mistake of being basically invisible on Twitter. 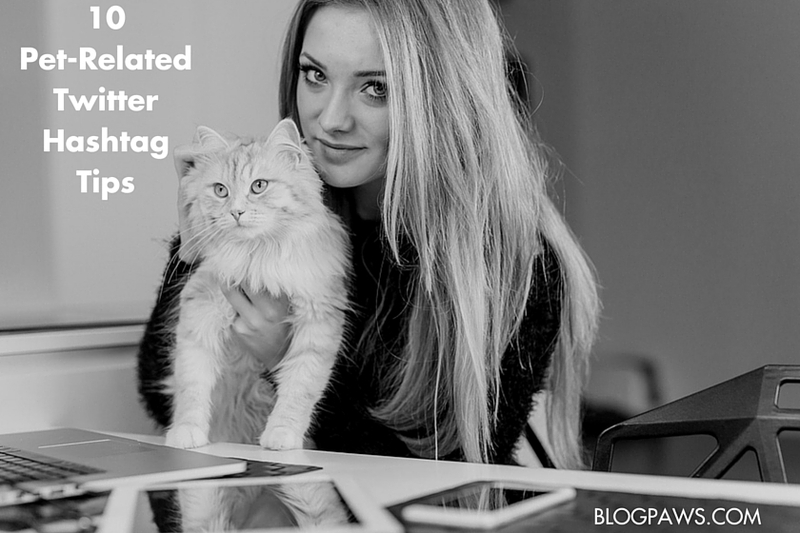 Get to know pet bloggers and make Twitter lists. Take note of the pet-related hashtags they are using. Straight from the horse’s mouth, here’s what Twitter has to say on this topic: We’re often asked if a brand new hashtag always has to be created (rather than using a word or phrase people already use). The answer is, not always. If people are already using a hashtag, and having conversations, part of your work is already done. All your brand needs to do is ensure that when it joins that conversation it is adding value. You are a blogger and that makes you a brand, whether you are a hobby blogger or one who chooses to make money blogging in some capacity. As Tagboard.com’s CPO says “…the success of a hashtag is measured in its adoption.” If no one uses or follows the hashtag, it is certainly no good to you. My #dog is loving the new treats he got in the mail today. …are likely not to get a lot of engagement. The tweet is flat, not too re-tweetable and makes me think “so what” PLUS the hashtag #dog is a fast moving and flooded one. Unless you have something totally profound to say or share, get tight and focused about the pet-related hashtags you use on Twitter. If you are interested in finding out what is trending at any given time, Hootsuite runs the website, WhattheTrend.com. How it works is like this: What the Trend provides a constantly updated list of trending topics from Twitter and allows you and thousands of other people across the world to explain, in a few short sentences, why this item is interesting or important to people right now. Sometimes, it may be a breaking news story. Sometimes it’s just for fun. Hastagify.me finds and analyzes hashtags and is another good resource for finding relevant hashtags. Don’t overthink: Determine what your goal is on Twitter, know your blog’s mission statement, and then from time to time look into these tools to help you tighten the focus on your tweets. Social media is a science and a psychology of human nature. When you tweet something, ask yourself if it is something you would show interest in. What is your handle on Twitter? Tell us below and we will follow back. We are: @BlogPaws on Twitter.